The Prichard Jones Institute was built in Newborough, Anglesey in 1905. In it’s early days the Institute provided the inhabitants of Newborough and the surrounding district a free Library, Assembly room, Reading and Recreation Rooms, together with Cottage Residencies and, pensions for some “deserving” inhabitants of Newborough. 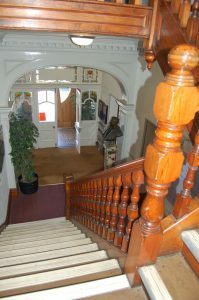 The building is grade 2 listed and is managed by a Board of Trustees. The institute has recently undergone a restoration and now provides an exciting and unusual range of facilities which can be used by anyone. 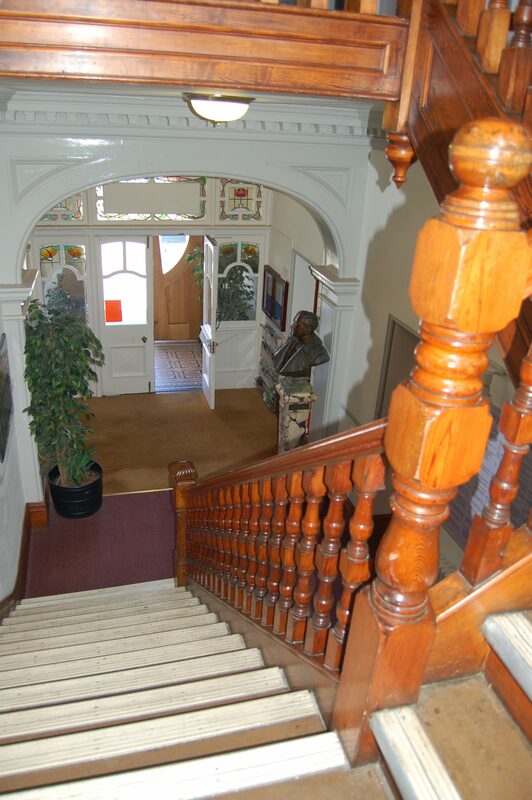 It has a number of newly decorated function rooms suitable for events from birthday parties to weddings. Please contact us if you would like to know more about room hire.